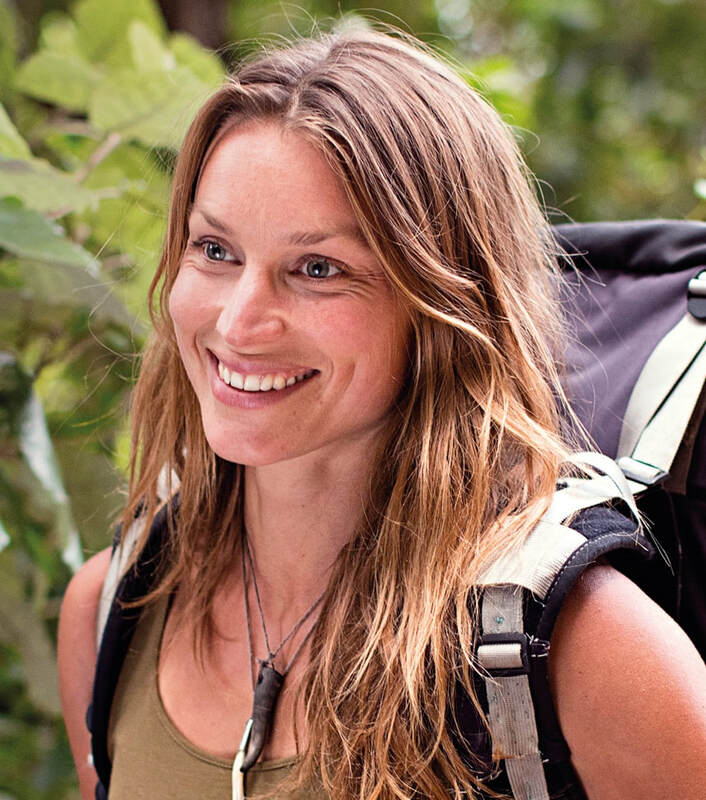 Miriam Lancewood was born in Holland. After studying to be a physical education teacher, she travelled the world. In India she met her now husband Peter. She was 22 and he was 52. Together they hiked through the Himalayas, journeyed through South East Asia, and ended up in New Zealand. Miriam was working as a teacher in Marlborough when they decided to give up their worldly belongings and move into the Southern Alps with a tent and bow and arrow. They lived for seven years in the wilderness, and completed the Te Araroa Trail. Miriam’s book about their adventures, Woman in the Wilderness, became an international success and is translated into Dutch, French, German and Chinese.